North Korea is nervous and it’s showing. Until the United Nations released a groundbreaking report in 2014 documenting the communist regime’s violations of fundamental human rights, Pyongyang didn’t much concern itself with external chatter of its abuses. Too often we take freedom for granted in the United States, but it’s never guaranteed. National assessment data shows only 24 percent of our high school seniors are “proficient” in civics, a trend going back more than a decade. 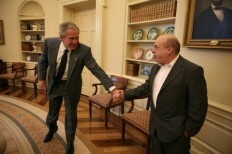 The Bush Institute’s Freedom Matters! and new film, What is Freedom, help close that gap. In her new book, “The Burma Spring,” journalist Rena Pederson captures Aung San Suu Kyi’s unexpected odyssey into a political leader who is fighting for the soul of her nation. 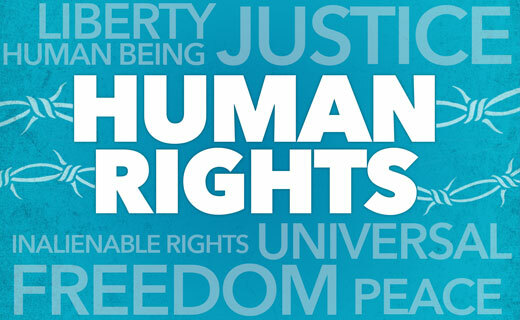 This week the George W. Bush Institute’s Human Freedom initiative released Light Through the Darkness, a comprehensive call to action for putting the issue of North Korean human rights in the spotlight of international attention. 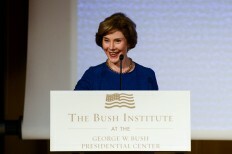 The Bush Institute’s Human Freedom team focused on new and innovative ways in 2014 to support freedom advocates, press for U.S. leadership to advance freedom in the world and build up its FreedomCollection archive. The Freedom Collection talked with freedom activist and former Cuban political prisoner Normando Hernandez about opening relations with Cuba. 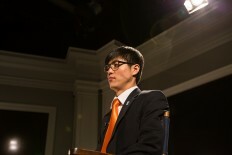 On November 18, the North Korean people were finally treated to a morsel of justice. With a vote of 111 to 19 (notable dissenters included China, Cuba, Iran, and Russia), a United Nations committee called on the Security Council to take action against North Korea for its systematic human rights violations.